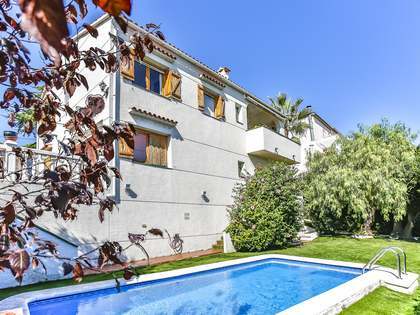 This property is part of the Trencarroques Houses. 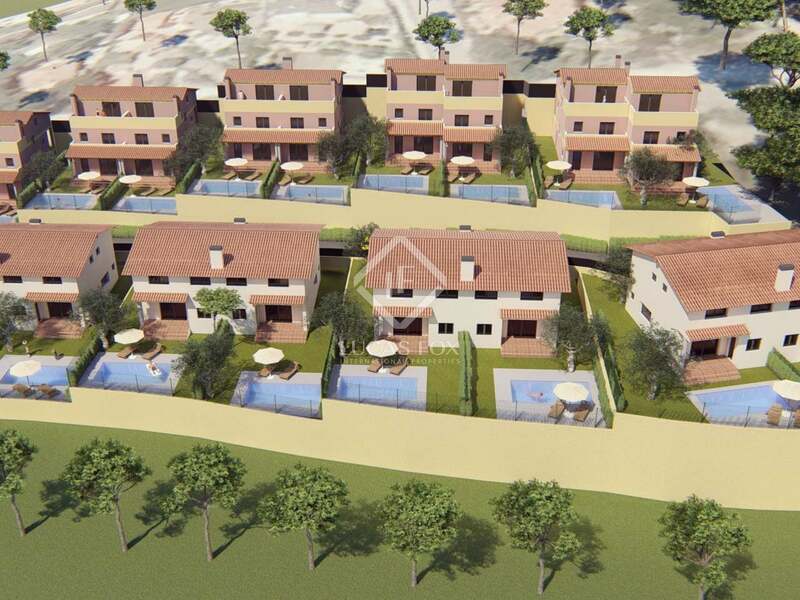 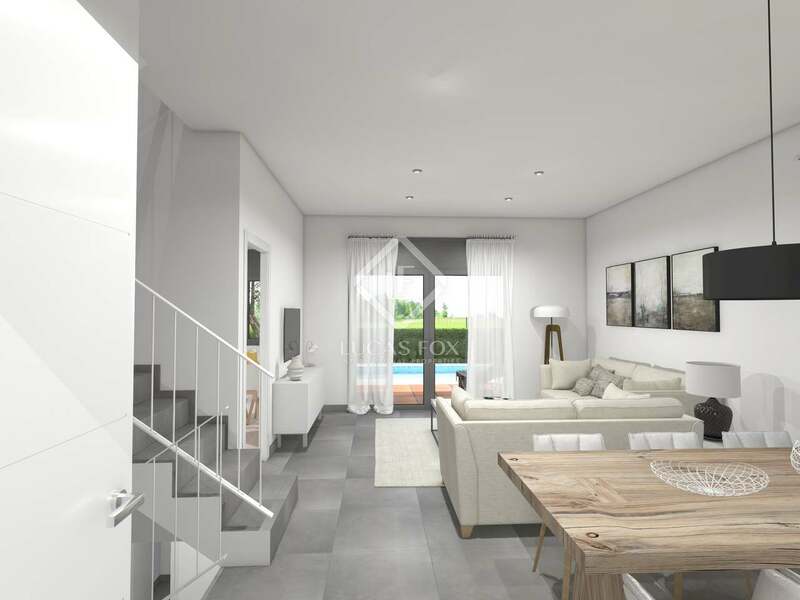 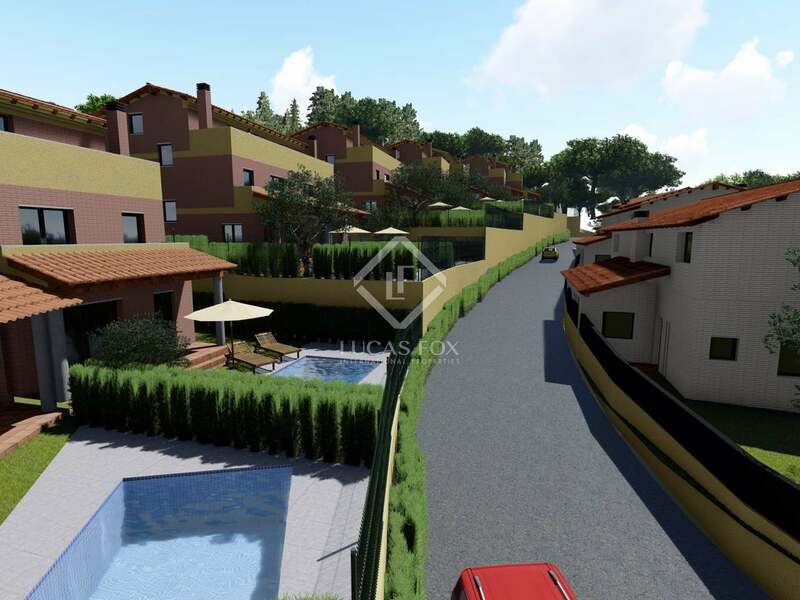 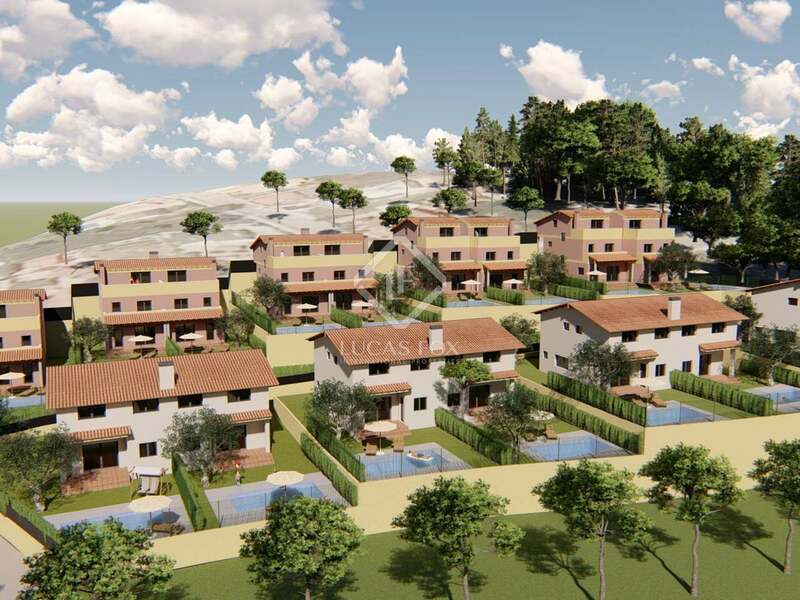 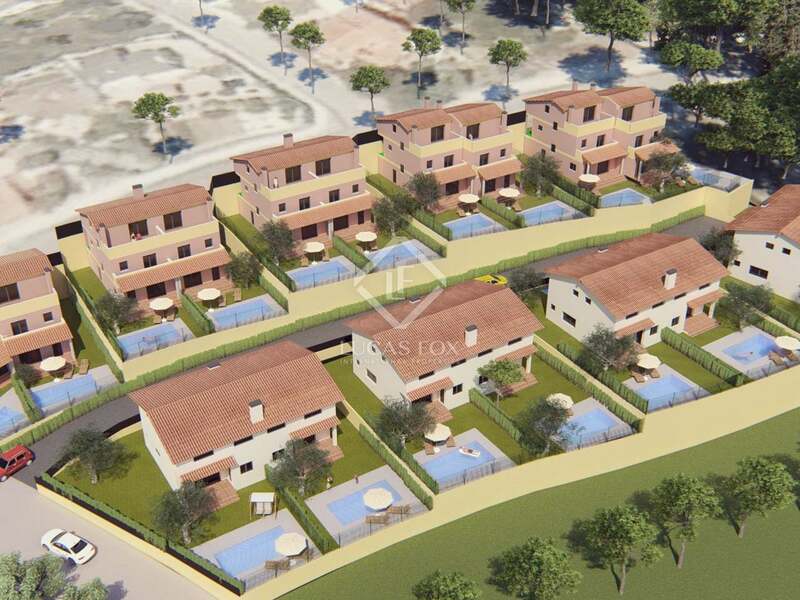 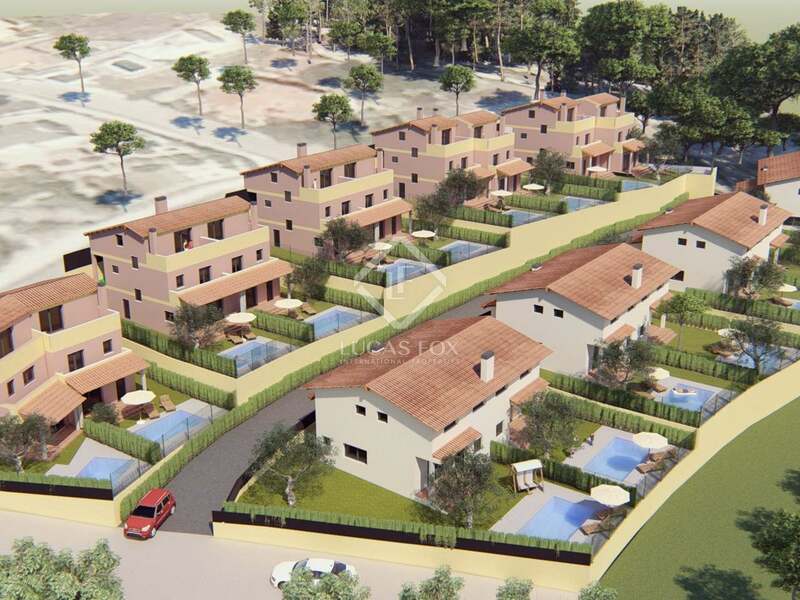 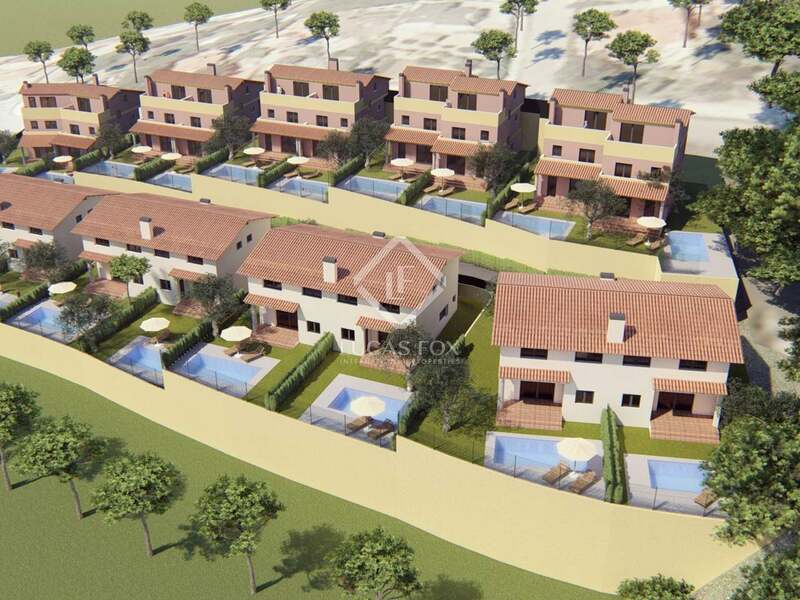 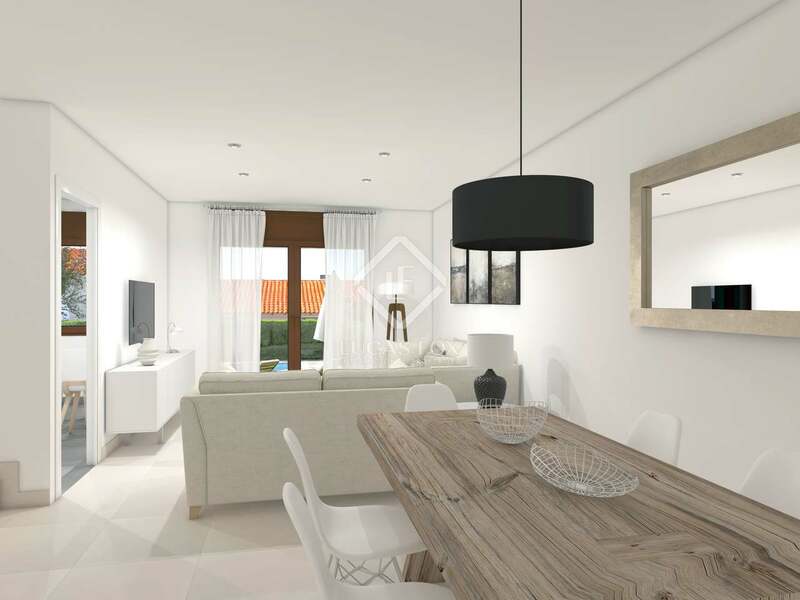 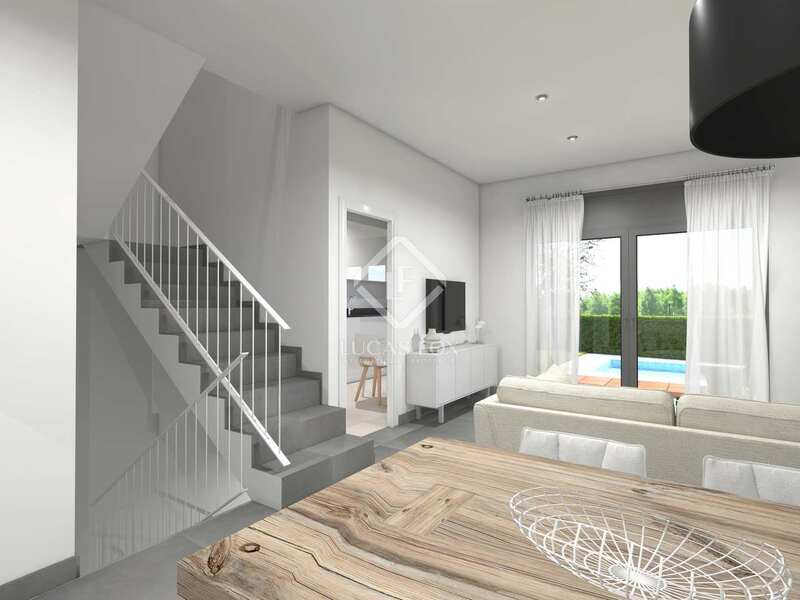 New development of 17 semi-detached houses with the best quality finishes and materials, gardens, private pool and spectacular sea views, located in the Trencarroques neighbourhood, in Cunit. 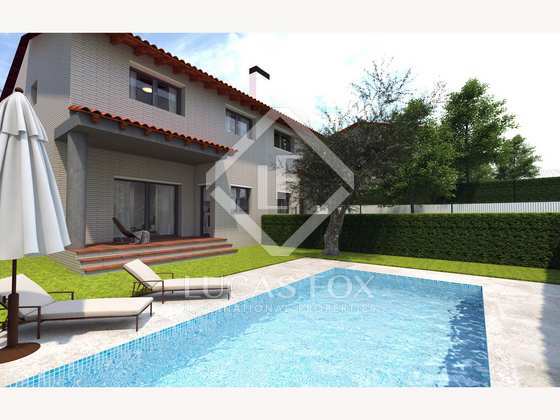 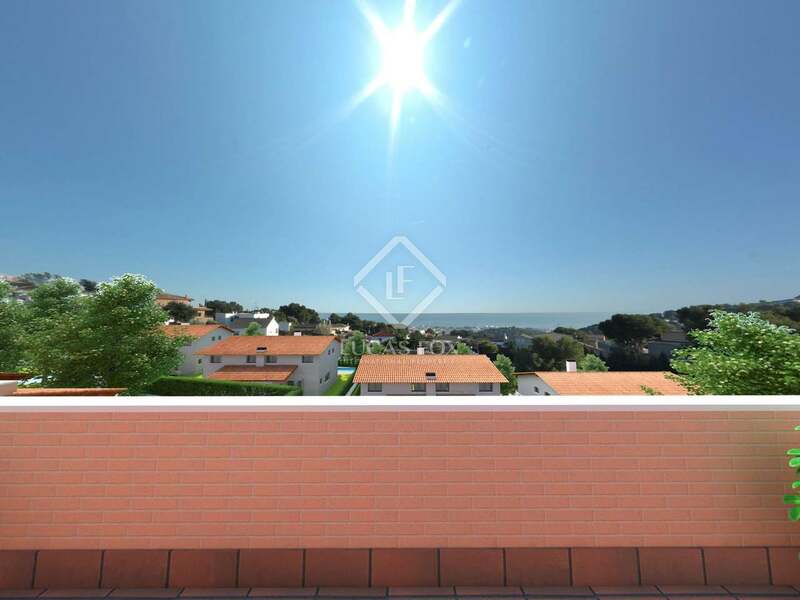 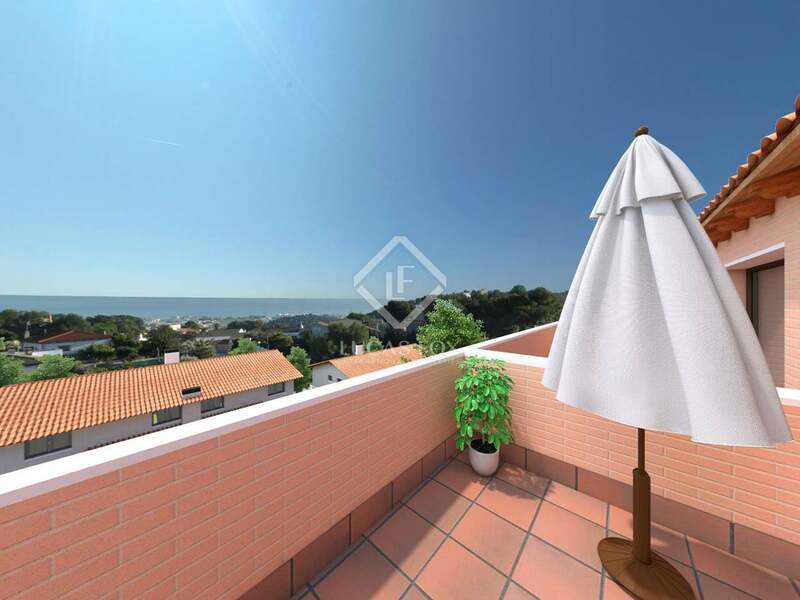 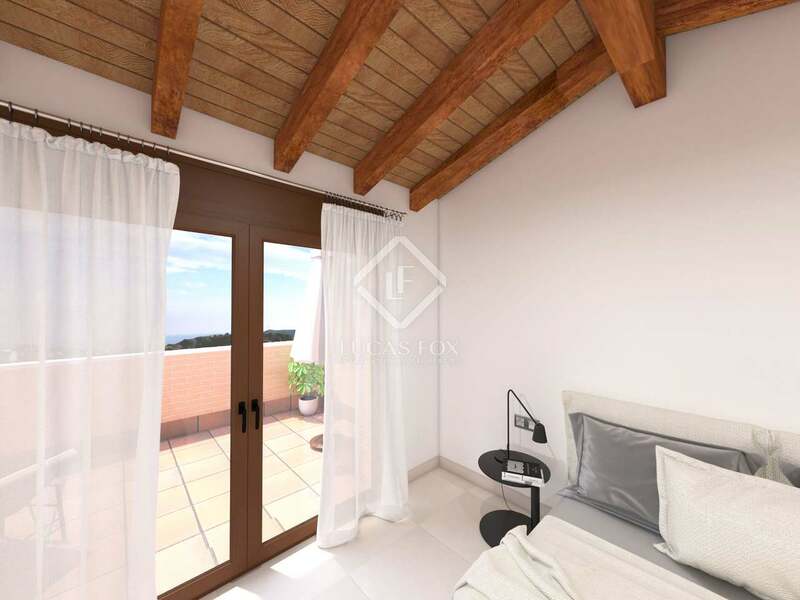 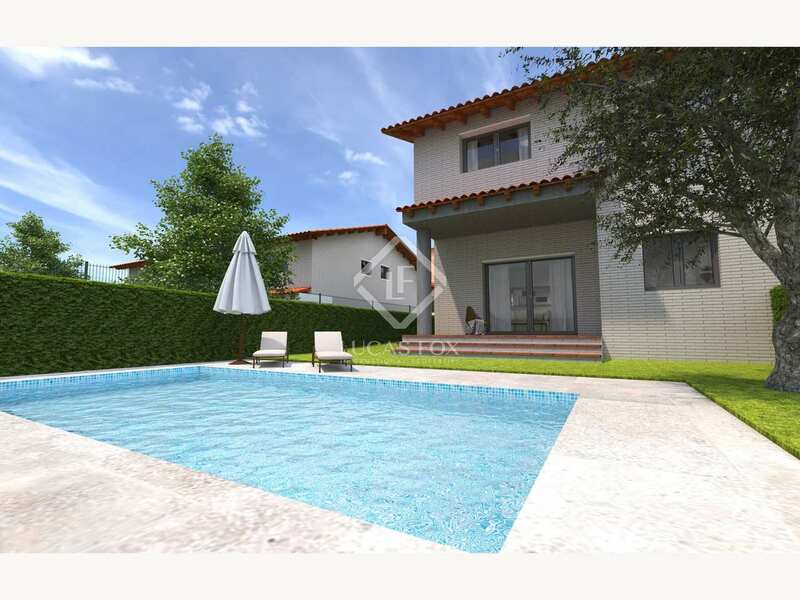 4-bedroom house with private pool and garden and spectacular sea views, for sale in a new development located in the Trencarroques neighbourhood, Cunit. 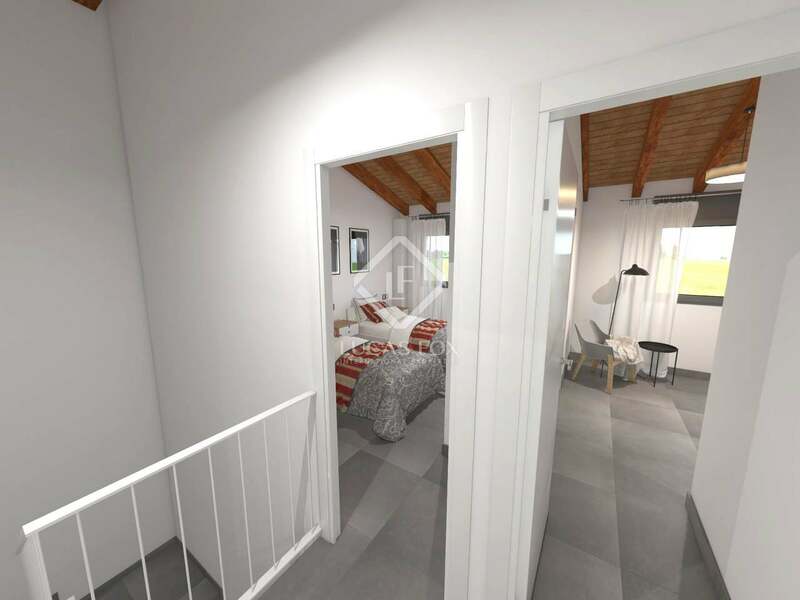 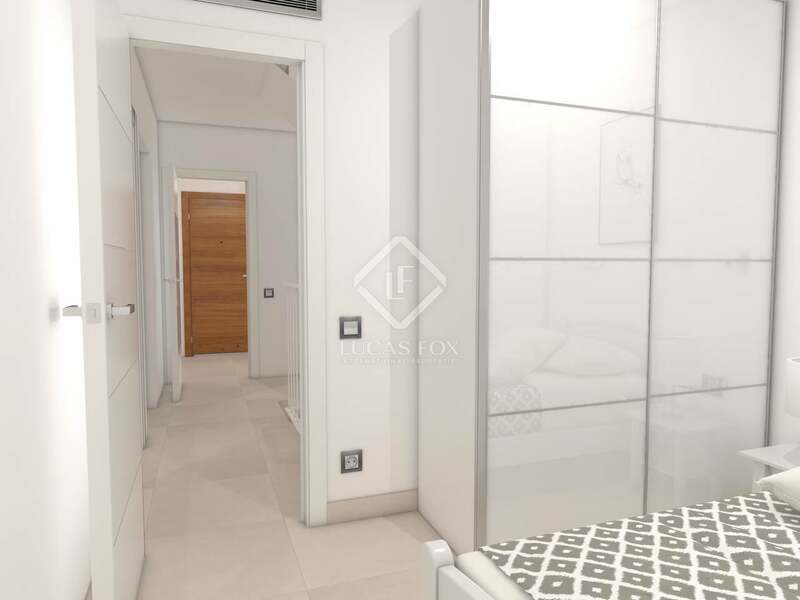 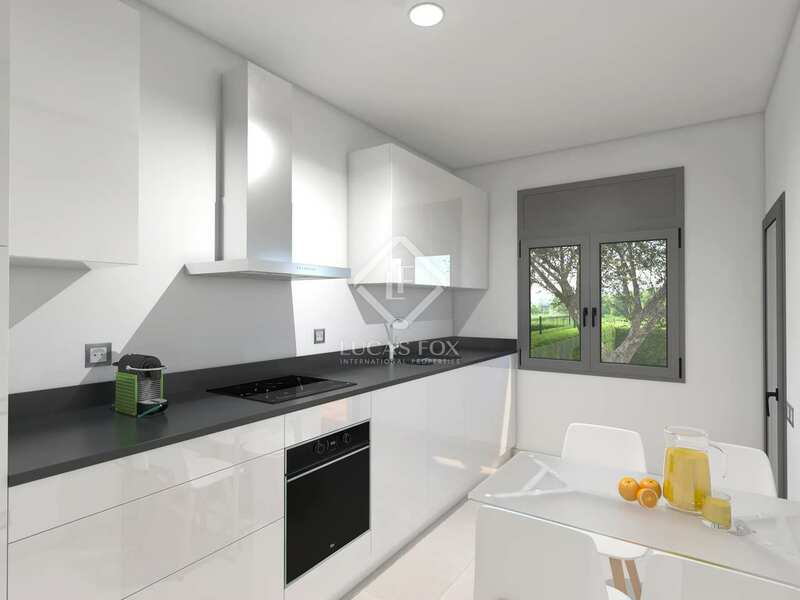 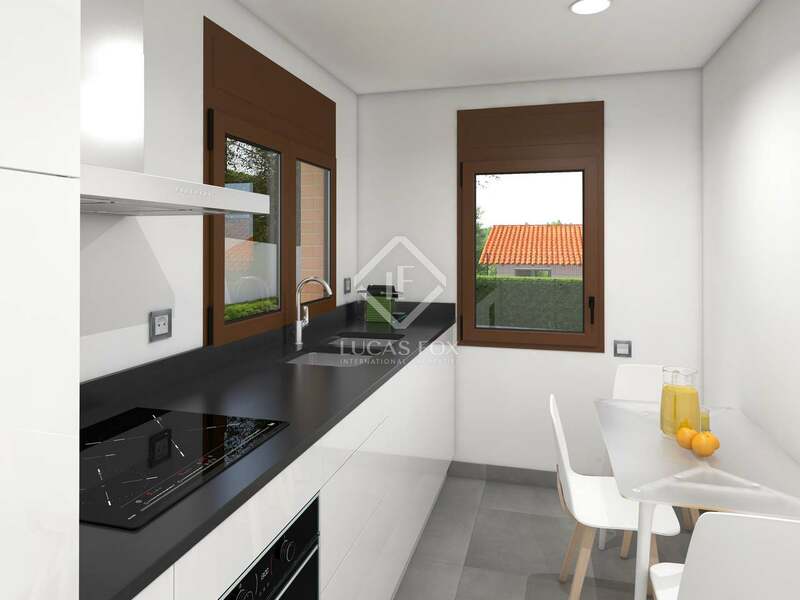 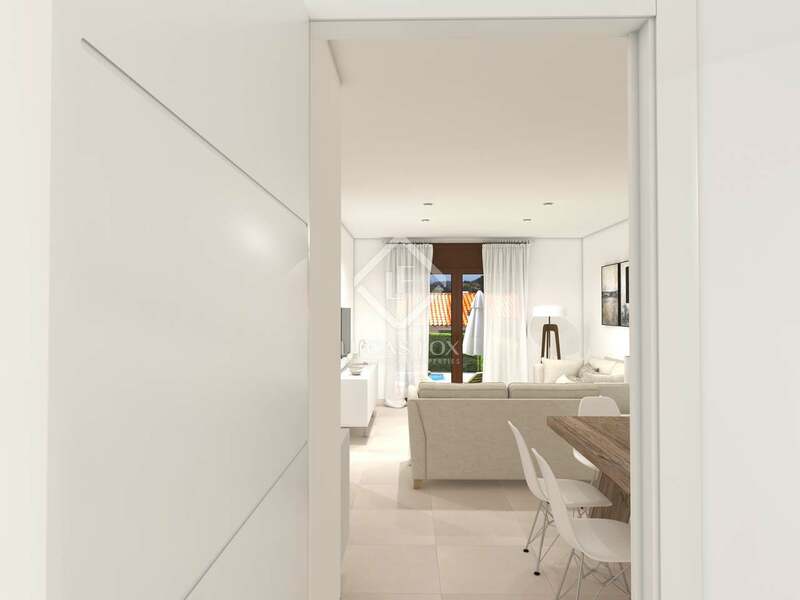 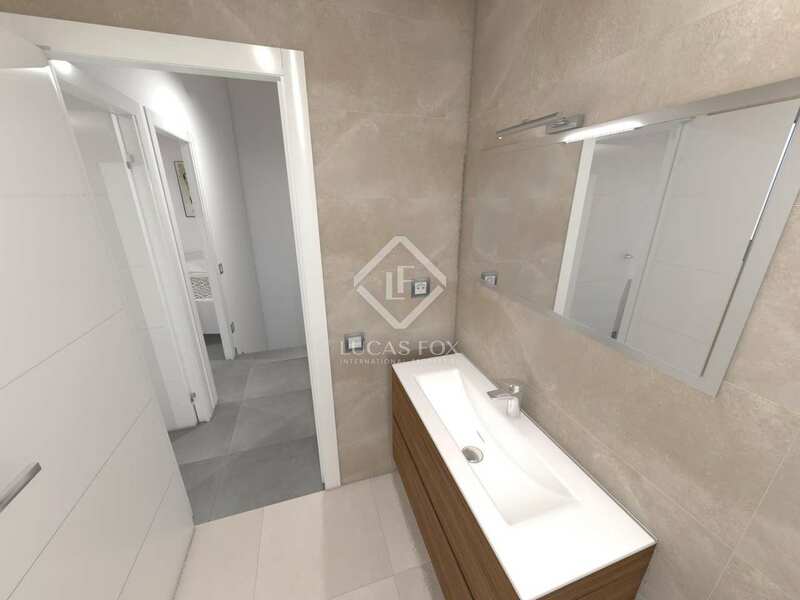 Newly built house of 212 m² located in a new development in the Trencarroques neighbourhood, surrounded by greenery and a few minutes from the centre of Cunit and Cubelles and its beaches, 10 minutes from Vilanova i la Geltrú, 15 minutes from Sitges and 30 minutes from Barcelona. 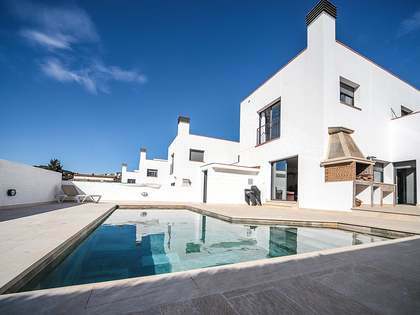 The house offers spectacular views of the sea and has the most advanced energy efficiency systems, including aerothermy for the air conditioning of the house and hot water, as well as external thermal insulation system of double walls with polyurethane, PVC exterior carpentry of the highest quality with thermal insulation of 5 chambers, porches and rooftops with thermal and acoustic insulation, and security entry door. 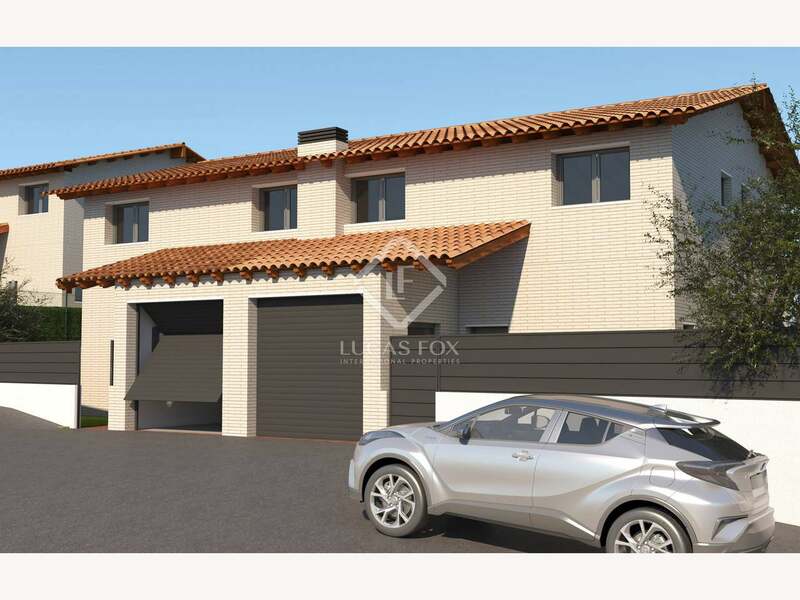 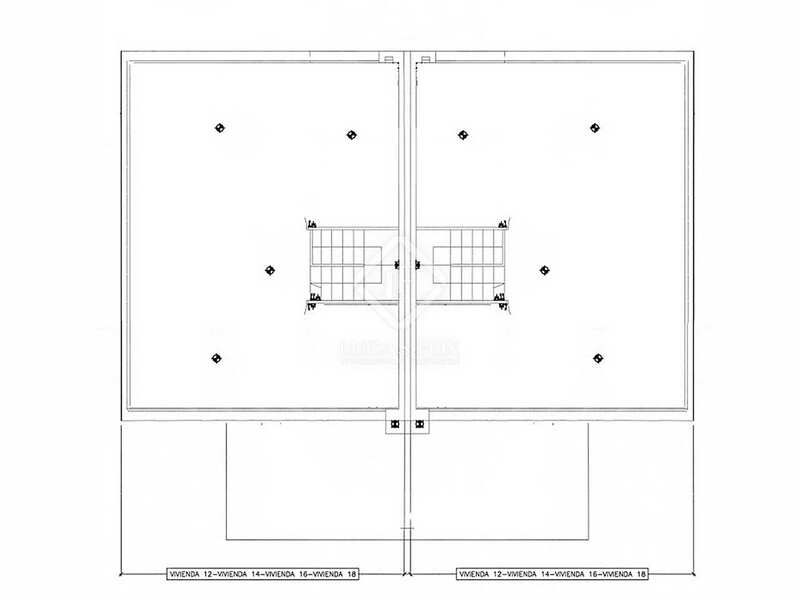 Both the exteriors and the interiors benefit from the best quality materials. 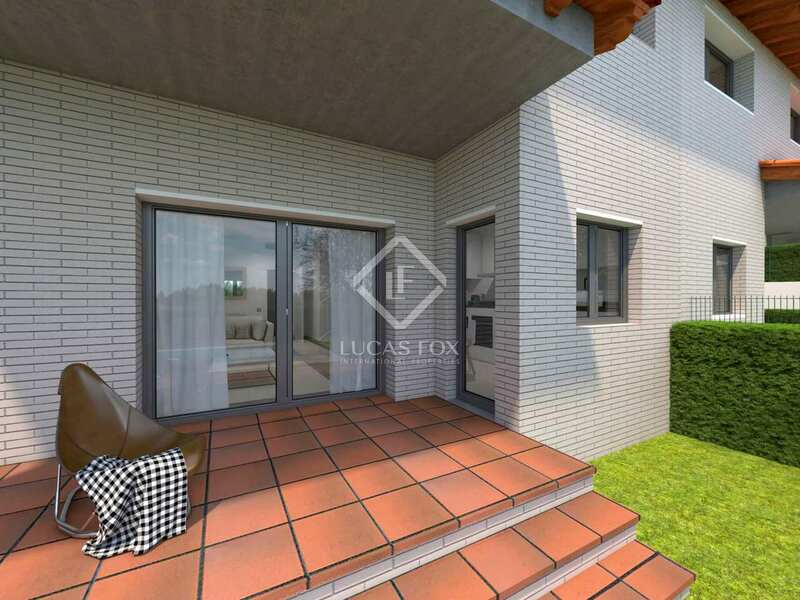 The house has a white exposed brick façade and is distributed over 3 floors. 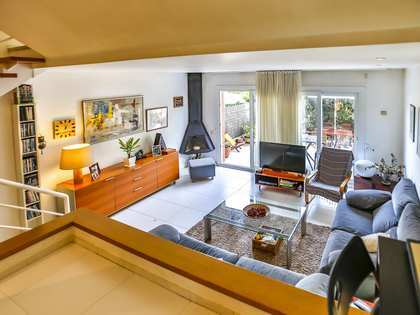 We enter on the ground floor which has a garage, a large living room with access to porch and private garden with pool, a large kitchen and a toilet. 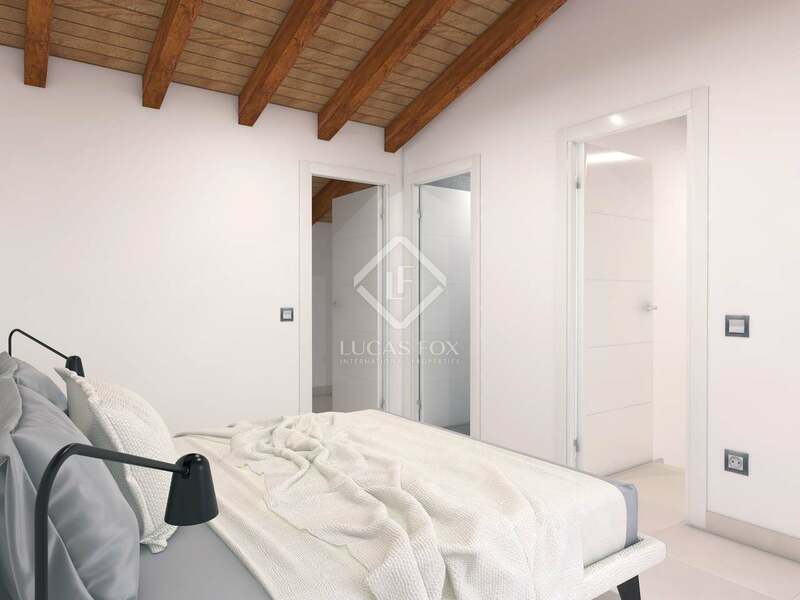 The upper floor has 4 bedrooms, one of which is the master bedroom with a private bathroom, and another bathroom. 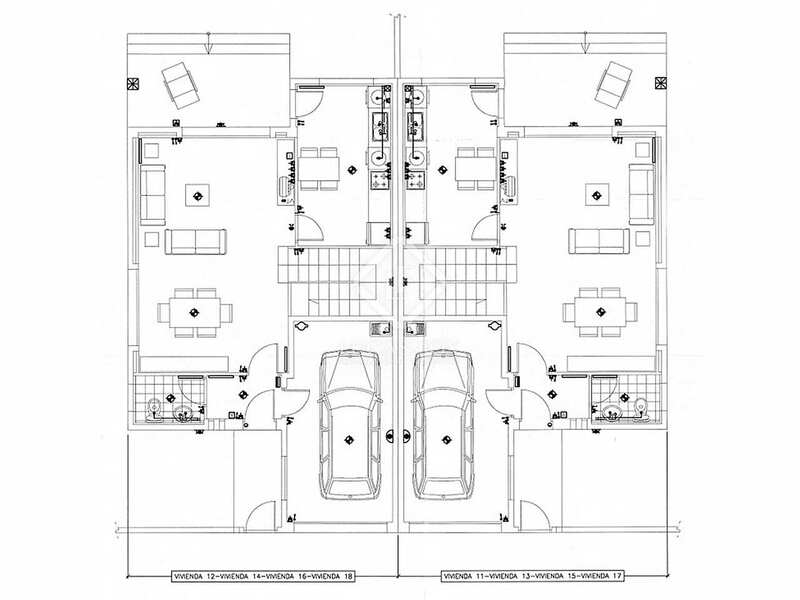 All of the bedrooms are doubles. 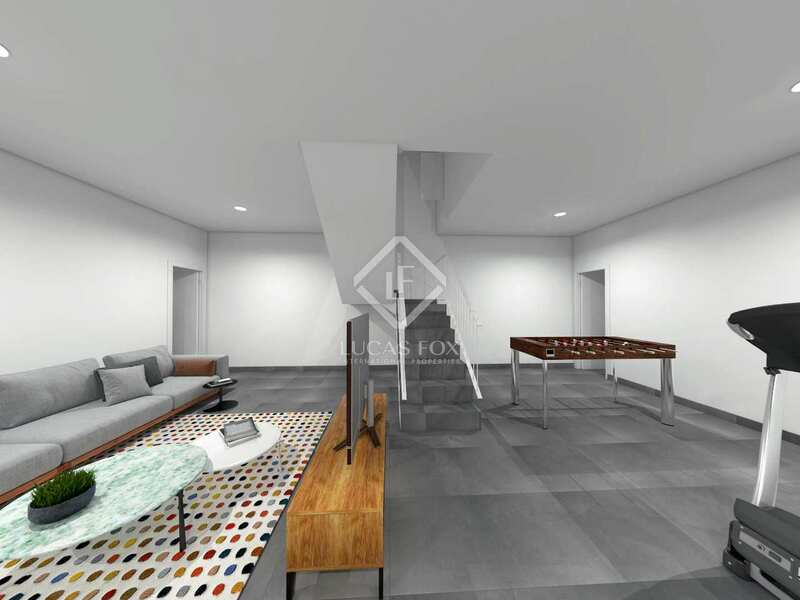 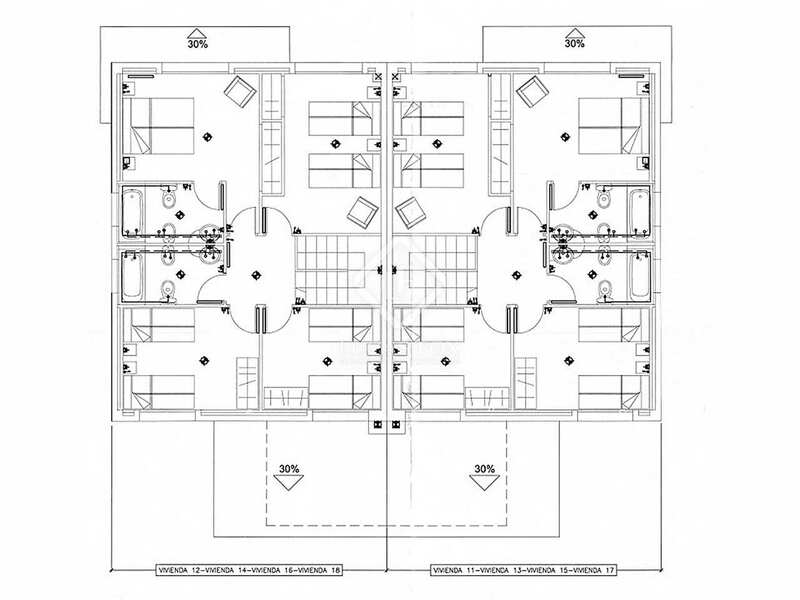 The basement floor houses a large multipurpose room of 60 m². 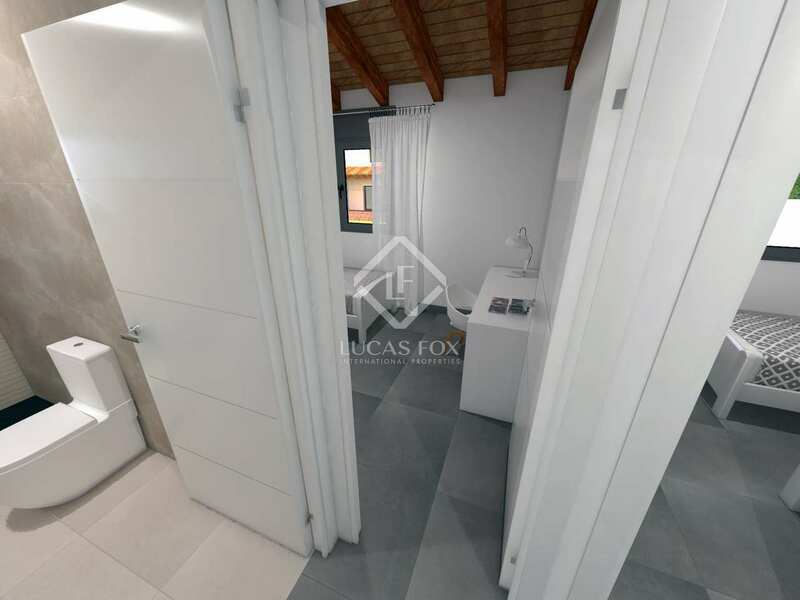 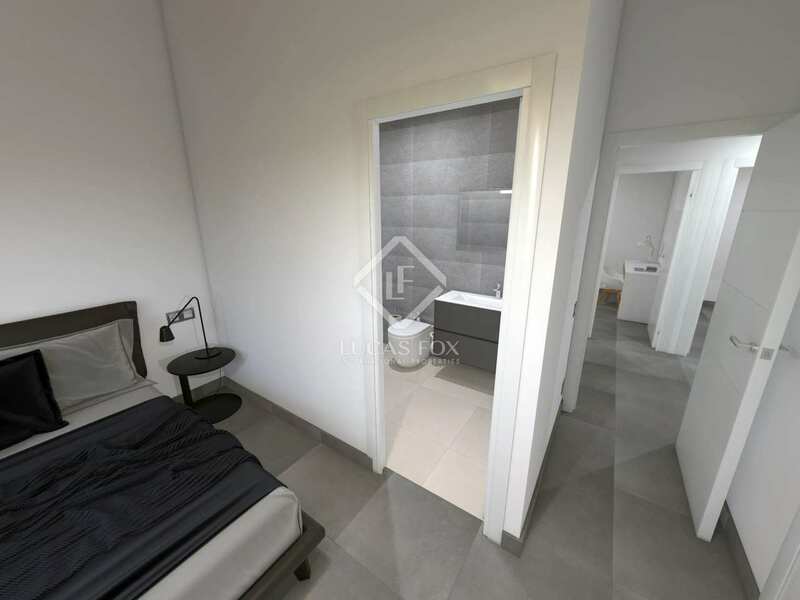 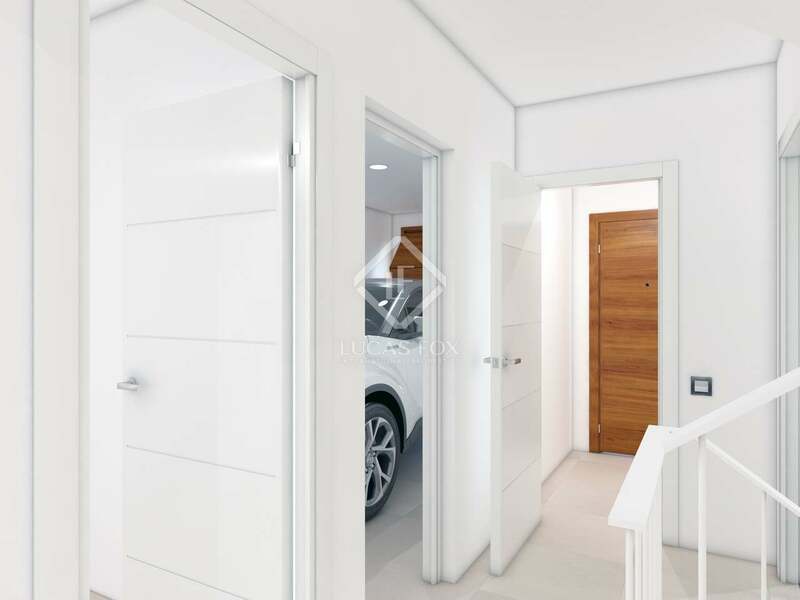 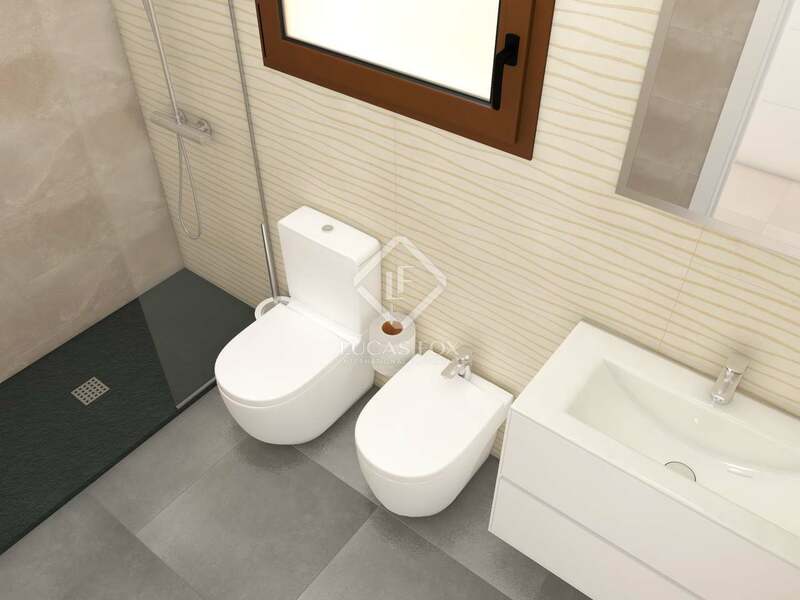 Some additional features include porcelain tile floors and bathroom walls, high quality interior finishes, custom-made white lacquered kitchen units, high quality bathroom furniture and white lacquered interior doors. 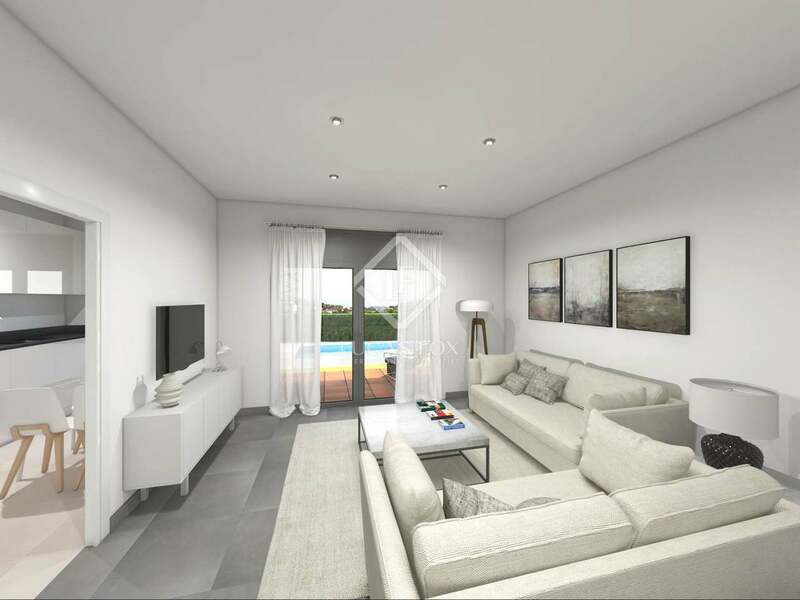 All rooms are exterior facing, with natural light throughout the day. 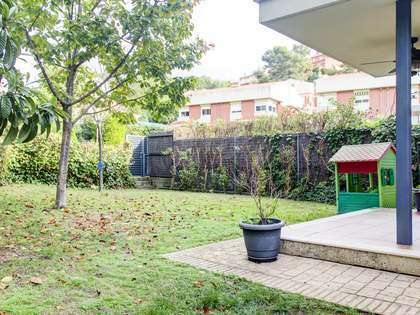 Ideal for families or investors who want to enjoy its features and location. 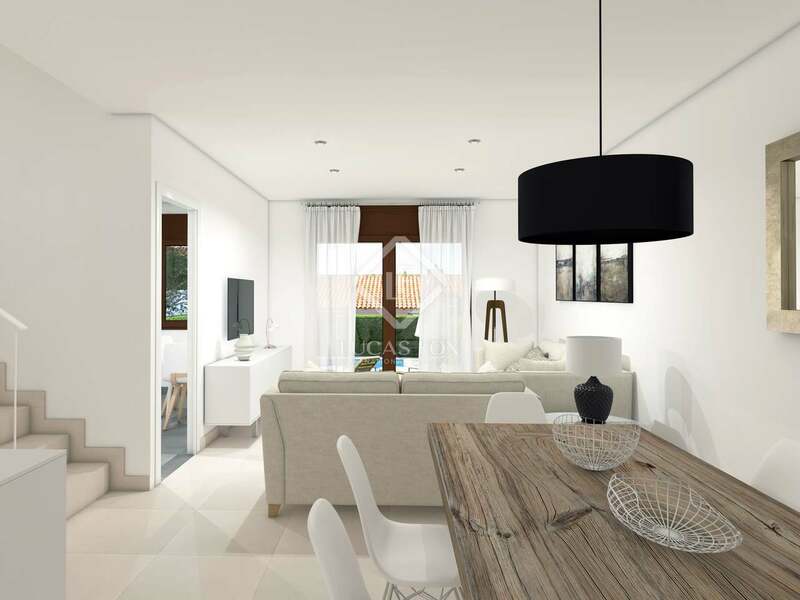 Feel free to contact us for further information. 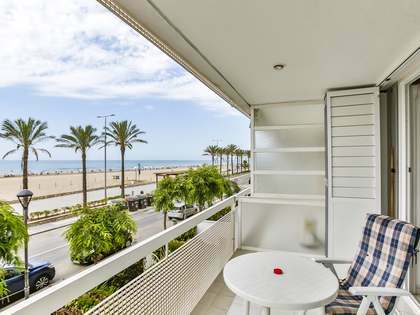 The houses are located in the Trencarroques residential area, a few minutes from the centre of Cunit and Cubelles and its beaches, 10 minutes from Vilanova i la Geltrú, 15 minutes from Sitges and 30 minutes from Barcelona. 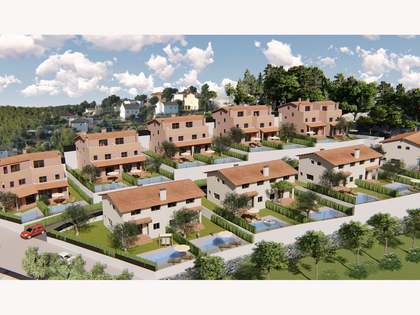 The houses adjoin a natural park and are surrounded by nature, next to a bus stop. 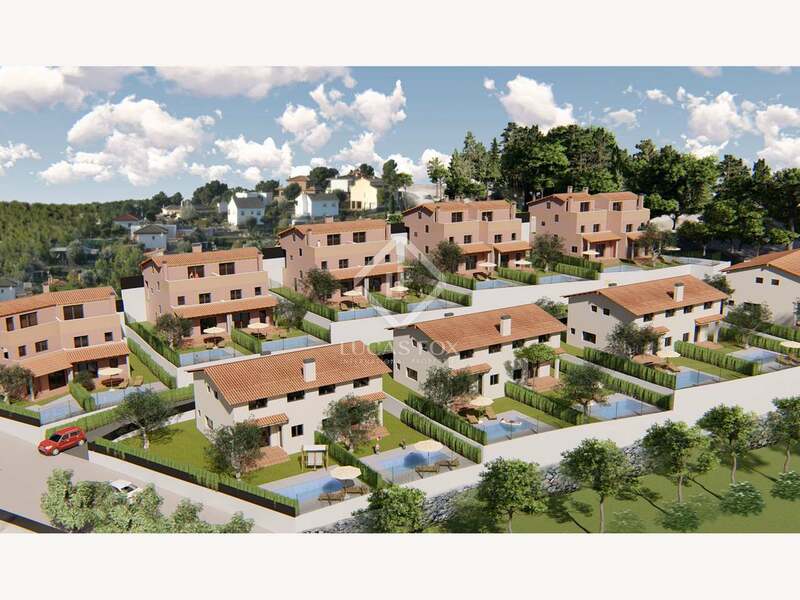 In front of the houses there is a playground and an unbuildable area.